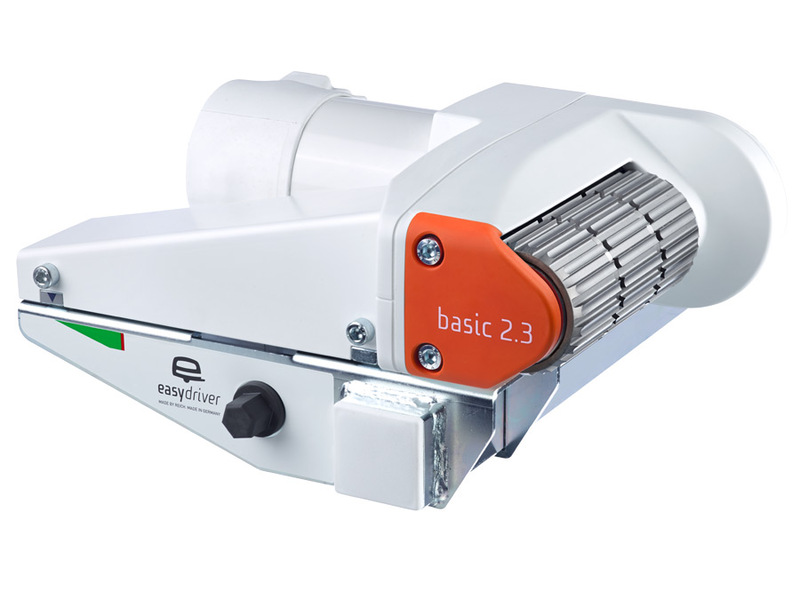 The easydriver basic 1.8 is the entry level caravan mover of the basic. This is suitable for caravans up to 1,800 kg. 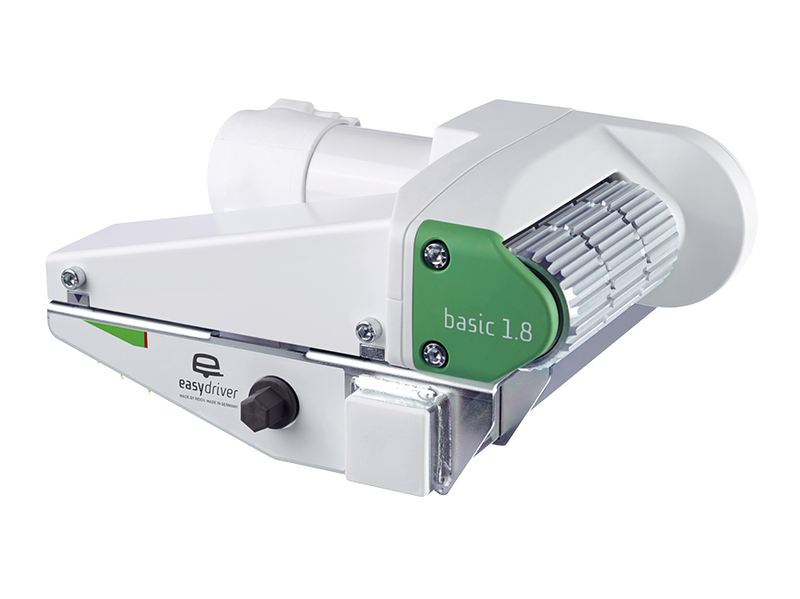 The easydriver basic is the latest no-frills caravan mover from Reich. 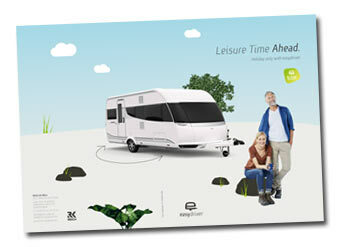 Good German engineering offering reliable and powerful control of your caravan. The easydriver basic is available in two versions: the basic 1.8 and the basic 2.3. These are suitable for single axle caravans up to 1,800 kg and 2,300 kg respectively. 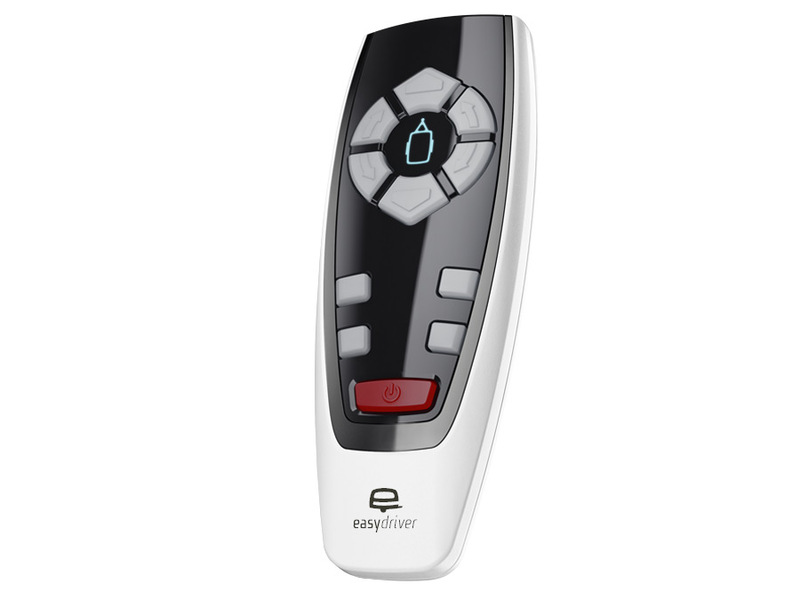 The easydriver basic offers millimetre precision control via the smart new remote. The new easydriver range has addressed the problem of long term corrosion with a special mix of new materials. 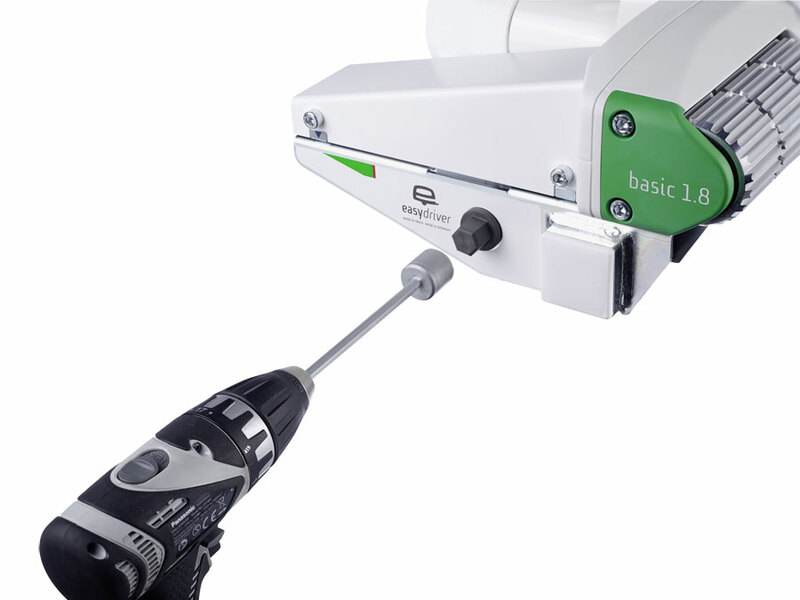 Roller engagement on this model is via a hand lever or cordless screwdriver/drill. 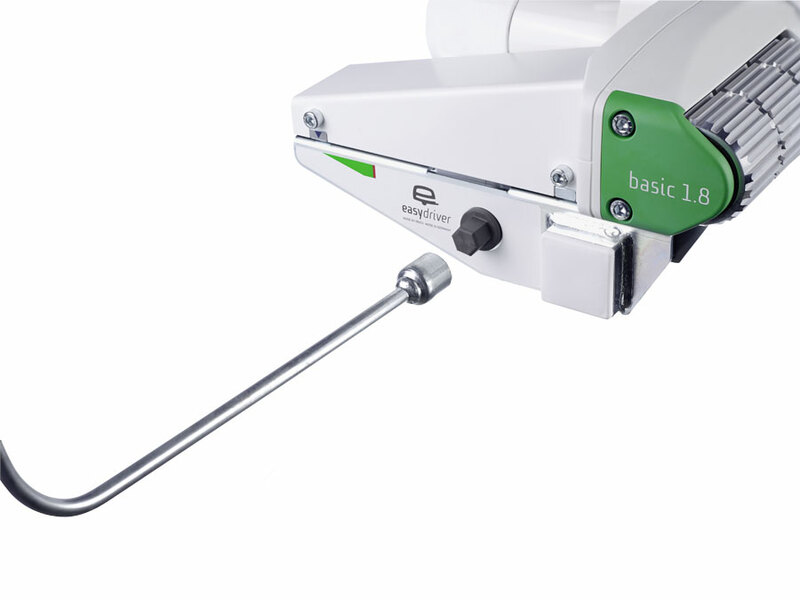 Cross actuation is standard, engaging both rollers from one side. Note: Standard end cap colour is grey. If you have a twin axle caravan see the Reich easydriver basic twin.